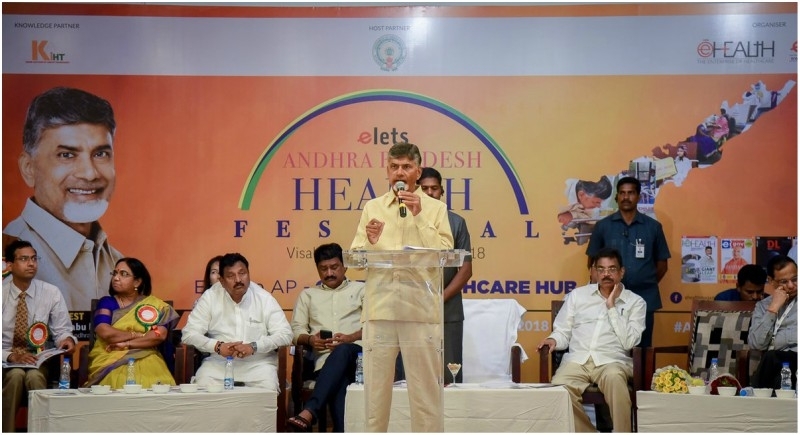 Hyderabad, June 22: Andhra Pradesh becomes the first state in the country to cut the ribbon for a ‘Health Festival.’ This festival proved to be a boon for the state’s people as it brought 14 free dialysis centers and facility like Telemedicine for them as a healthy gift. CM Chandrababu Naidu inaugurated AMRIT (AP Medical Tourism Hub) as part of the festival. On the occasion, he spoke about the various initiatives taken by his government in the healthcare sector. The AP health care system would be strengthened with financial assistance from the World Bank. The ANM Centres, which were below the level of the Primary Health Centers (PHCs), would be strengthened with two doctors and two ANMs at each center. “The government is bringing Australian technology to control the contagious diseases in the state,” Naidu said. The government is working to make Andhra Pradesh a world’s best medical hub. The government would promote innovations, incubations, entrepreneurship, and startups in medical sector on a large scale, CM Naidu said.